Achievers Ghana is a nonprofit, nonpolitical, nonreligious organisation with a simple mission: Education for all girls in slums in Ghana, which was incorporated under the Companies Code, 1963 (ACT 179) on the 22nd of November, 2011. 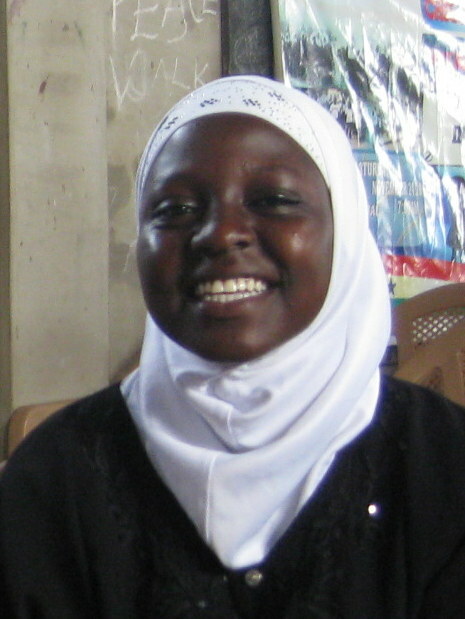 Our story started with a girl called Amina, who lives in the Accra slum of Nima and, despite excelling at school, was forced into marriage at the age of 12. What happened next made Amina an inspiration to many other girls. In 2011, she co-founded the Achievers Ghana to help prevent similar situations to be suffered by other young girls in the community. This led to Anima being nominated for the Children’s Peace Prize in 2012. Achievers Ghana is presently at the community level with over 350 girls in the program. Building the capacity of a girl child in a slum community will add up to a human capital and hence the development of our mother Ghana. Achievers Ghana’s main objective is to inspire, educate, and equip girls in slum communities with the necessary skills to pursue every opportunity that is available to them in order to be responsible and useful citizens. Achievers Ghana Education intend to achieve its mission and vision through using a variety of educational approaches to build knowledge, skills, and self-confidence. This includes advocating for change through increasing public awareness and influencing attitudes in support of women’s and girls’ human rights. Using technology to advocate, connect, and increase awareness of key issues affecting girls and to support girls in slum communities that are constantly learning, mobilizing and evolving. Meeting and hearing from role models that girls can relate to is invaluable in sparking their interest in various careers. We invite female who are professionals to share information about their career paths, professional and personal life, and why they think their careers are interesting. We also run skills training programmes, organise excursions and raise awareness of the issues faced by girls, working with parents to help prevent abuse, sexual exploitation and forced marriage. Founded and run by Ghanaians, most of our financing is raised from the local community. We aim to help thousands of girls become educated and break the cycle of poverty. Support us to achieve this goal and help us make a true difference for these girls.